All my life it’s been one of my strongest beliefs along with one of my greatest loves. Maybe it started back when I finished my first Steinbeck novel and felt like somewhere deep inside of me, the fictional characters had changed me. Or when I first watched Martin Luther King Jr. give a speech with eyes of fire and a voice that quivered with raw emotion. Maybe it was the first time I was made fun of for my weight back in middle school and those words made me wrap a sweatshirt around my waist for a week afterward. Or perhaps it was the time when I was struggling with math homework and my Dad simply said, “You are SO smart, Kayla!” And I aced the assignment like no one’s business. Honestly, who knows? It could have been a multitude of things. But I don’t remember a time when I wasn’t completely aware of the strength of words and how the spoken–or written–word can literally change things and create things. But with that said, being aware of something doesn’t mean I’m always on top of my game with it. In fact, it’s a struggle for me. And it might be for you. From what I’ve seen, it’s one of humanity’s greatest struggles and greatest downfalls. By nature I can be slightly *depending on the day*– cynical. And it can be a little too easy for me to slip into negativity. You wouldn’t know it by knowing me that I deliberately say “It’s going to be a good day” every morning that I step into the bathroom to get ready to combat pesky worries, stresses, and the never-ending to-do list. I often write lists that count my blessings and say things I don’t quite believe at the time but WANT to believe, so I’ll say it anyway and build faith in it. I consciously have to work at staying positive when the day looks like anything but. I’m not saying my life is horrible because it certainly isn’t in the least bit. But perspective is everything. And it’s something that I–and I feel so many others– are lacking at times when the winds start to blow and the negative thoughts attack us about our bodies, our finances, our families, our work, our faith. 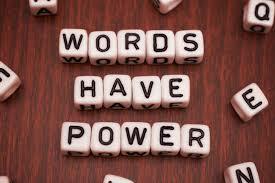 There’s power in words–so why do we use choose to use them so loosely? It couldn’t be more true. Since talking to him I’ve really noticed how prevalent it is. How many times do we hear “Not bad” when someone could say “I’m great!” instead. How many times do we say, “I don’t want to fail” instead of “I want to succeed”, or “I don’t think it’ll work” instead of “Who knows? This might work”. Our sentences in today’s culture and world are straying from the affirmative and becoming a wash of reminders of everything that hasn’t happened, everything that we don’t have, everything that we aren’t. We constantly measure ourselves against expectations in our minds, magazine spreads, fears, insecurities stirred by the negativity of others, and those around us who happen to measure us right back. But why do we do it? Because we forget who we are. We forget the power we hold in our minds and in our words. 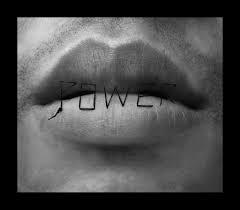 We forget we’re powerful beings who can create our lives–or ultimately destroy them. 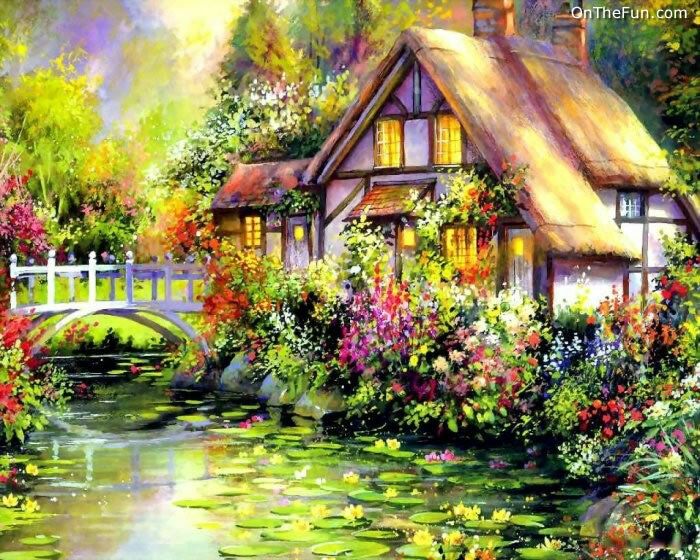 The words you speak, I once heard someone say, become the house you live in. And too often, I think, our houses crumble. Now looking back on that I realize the truth of those words can go a step further even. Write. Or sing. Or speak aloud beautiful words so you can then create your beautiful world. Hey! I’m a long time blogger, but I’m new to WordPress. I just wanted to take a second and thank you for your post. I sometimes feel like I’m the only person that feels that way, that has to tell themselves everything’s gonna be okay, that has to fight negativity that arises from the stupidest little things. It’s good to know these are other people out there who struggle with the same things. Interestingly, many of the people like us are writers. I’m not sure if it’s a writer thing, or if I just find them because because they write about it. Either way, it helps to have an outlet. It helps to be heard, and it helps to know that other people feel the same way. Keep fighting the good fight, and keep writing! I really enjoy reading your posts, and hope my blogs will be as susscesful as your one day! Dang, it looks like my comment didn’t save for some reason, so I’ll try to remember what I said! I just wanted to thank you for your eloquent posts. Sometimes I think that I am the only one that feels this way, that gets upset and feels like their day is ruined because of stupid little things, that has to keep telling the self things will be okay. It helps to be heard. It helps to have people listen to you, and it helps to know there are other people out there that feel the same way. 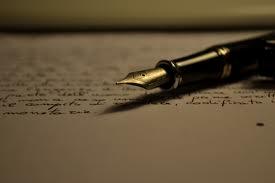 Interestingly, I’ve found that a lot of the people out there that are like us are writers. That could just be because they’re the ones that write about it, or it could be because living with those feelings moves us to do something. To create, to write. I am glad I found your blog, and I sincerely hope that mine will one day be as successful as yours. I am married to a man who is really good at this, and, over the years, he’s helped me become better at it, too. That is a gift. It sounds cheesy to say that I know the power of positive thinking, but it really is true. 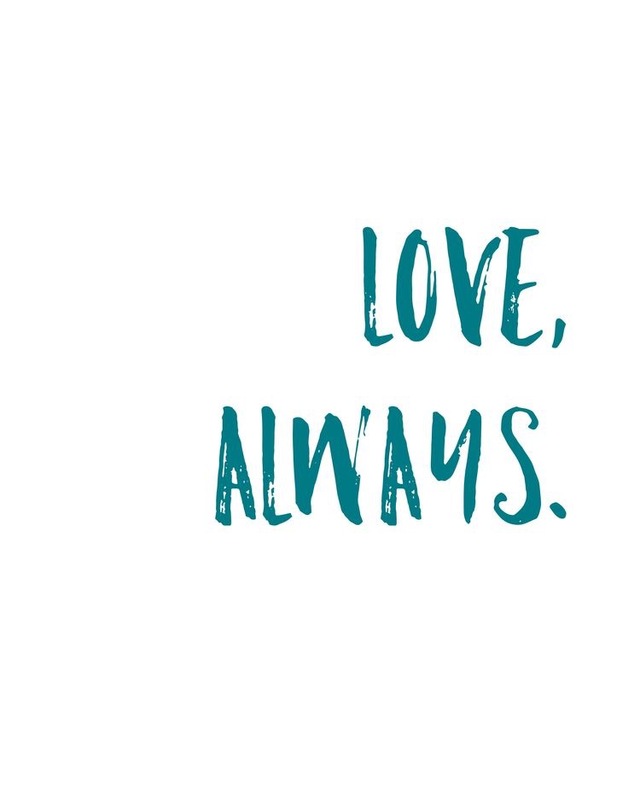 I believe in it so much that me, my husband and our five boys now have our own personal affirmations that we say every morning. My boys are a little too young to understand the gift of positivity, but the will. Amen. Bible says the power of life and death are in the tongue. Great post. Recently a wise friend lovingly advised me to stop worrying about all these things that may or probably will never happen. She said, if they do ever happen that THEN she would be right there with me worrying all the way through it, but until then choose to find Joy. You nailed it Ms Lemmon! I used to sing happy or spiritual songs in my head all day, but for some reason I stopped doing that a few years ago. I noticed recently that I had become less positive than I was then and I’m pretty sure it’s because I’m not constantly hearing those good words in my head. It’s interesting how much something that seems small can make such a big difference. I will have to practice affirmations because lately I wake up hating to get out of bed. I hardly make it when I first get up. Awesome reminder!! One can slide right into negativity before you know it. Thanks. Always find your words inspiring.